“Meow” Mules Sing-back slipper, handcrafted using finest satin from Italy. 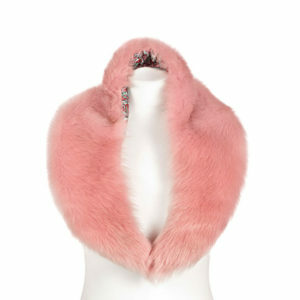 Accessorised with Marabou and ostrich feathers, comes in a wide range of colours. Luxurious comfort in these 102mm heels with the extra padded insoles. This exquisite masterpiece that can be worn for an intimate evening out or a passionate night in. Sign up for the Deeasjer newsletter for all our latest news and offers.